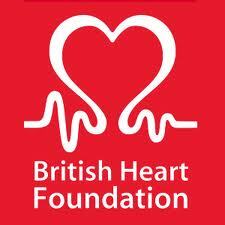 We're a charity fighting to end heart disease. We're the biggest independent funder of cardiovascular research in the UK. Call in to our local store to see whats on offer or donate your old items knowing it’s for a great cause.